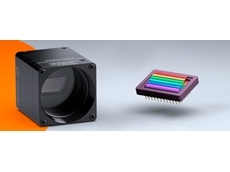 Hyperspectral imaging (HSI) technology is increasingly being used as a dynamic analytical tool for food inspection. 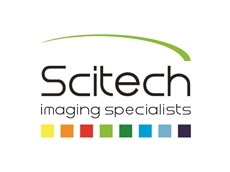 Scitech has introduced a new hyperspectral imaging system designed for user-friendly operation in diverse application areas from forensics to food inspections. 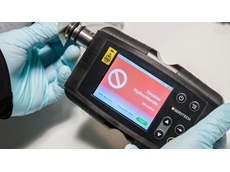 The Inspector Raman is a robust, portable Raman spectrometer that fits in the user’s hands for analysis of solids, liquids, pastes, and slurries. 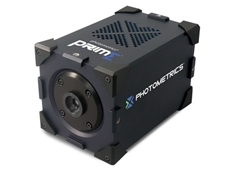 This lightweight, dispersive spectrometer has no moving parts and may be used in any position. 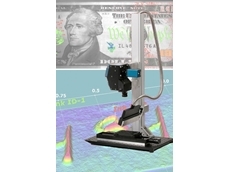 Inspector Raman spectrometer is available from Scitech . 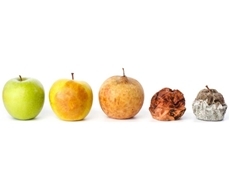 Raman spectroscopy offers the advantage of identifying various substances by their unique fingerprint, based on the chemical structure of the unknown, and can do so through walls of sealed bags, transparent bottles, flasks, vials and ampoules without opening the container. 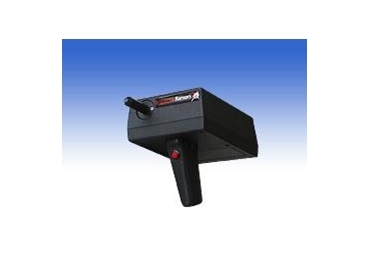 Data is retrieved remotely with Bluetooth technology or USB with laptop and NuSpec software. Spectral libraries are developed using DeltaNu's library development software for identification of unknown substances.